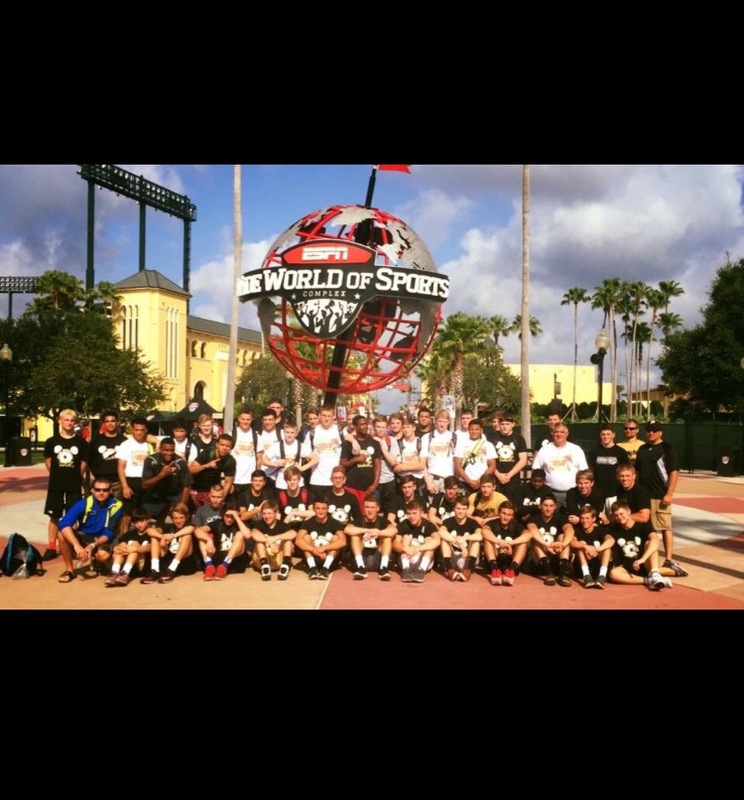 The Penn Kingsmen wrestling team had a great summer. In early June, Coach Brad Harper brought two teams full of up-and-coming Penn wrestlers, as well as a few veterans, and an all-star team that featured Penn’s fifth state champion in wrestling, Drew Hildebrandt, state-placer Kory Cavanaugh, and state-qualifier Jarod Swank. The rest of the team was made up of all stars from throughout Indiana, Illinois, and Michigan. Coach Harper, who led Penn to the state title in 2015, coached this summer team to seventh place in the All-Star division, which is known to be one of the toughest team tournaments in the country. Harper was proud of his teams that competed in the event, the MXW (the All-Star team), as well as Penn Xtreme Black and Penn Xtreme Gold. This was the highest placement a Harper-coached team has ever placed at the Disney Duals and is a huge accomplishment. Later on in the summer, Penn brought three wrestlers to the Cadet and Junior Freestyle National Championships in Fargo, North Dakota. Known only by “Fargo” by wrestlers around the country, it is the undisputed toughest tournament in the nation. Past All-Americans at Fargo include former Penn state champs Drew Hildebrandt (2nd) and Kobe Woods (2nd). This summer, the Kingsmen wrestlers who made the journey to North Dakota to compete were senior Kory Cavanaugh, freshman Tate Johnson, and sophomore Rockne Hurley. All three fell short of their lofty goals to reach All-American status, however, as Cavanaugh put it, it was a great opportunity to get better. After a summer filled with success and learning experiences, the Kingsmen will be ready to make a state title run this winter.